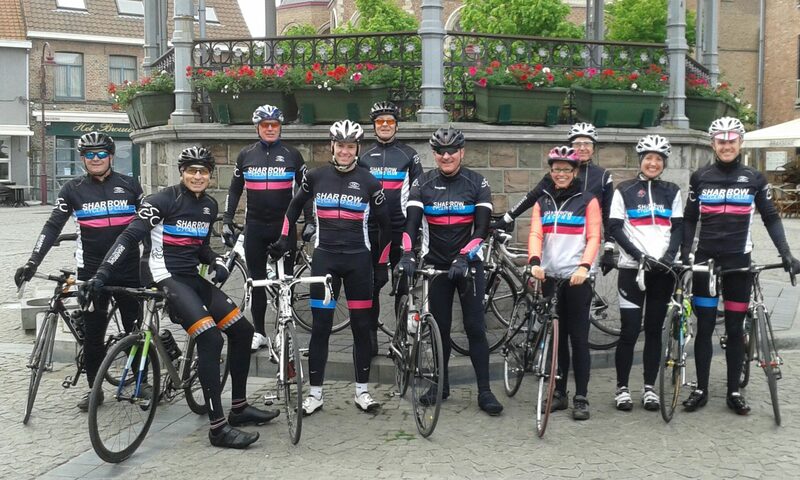 The Sharrow team consisted of Jack, Pete, David, Dom, and Brett in the B group and Steve in C group. The series got off to a moderate start with Pete opening proceedings with 10th place and points on the board. Pete then went on to take a 5th place in race 3. There were no other major events of this series, well apart from Brett who was involved in what Jeremy Clarkson would call a fracas – sprinters eh what can you do?!! Jack, Pete, Dave and Dom were competing in group B this series. It got off to a moderate start for the team with Pete taking 8th. In race two the pressure was on Jack as the only Sharrow rider and he didn’t disappoint! He managed to get into a breakaway of 2 and attacked on the final climb to win solo. Unfortunately he forgot to smile whilst celebrating becoming the saddest person ever to win a bike race! This must have angered the rest of the team who had been trying to win a race since the beginning of the season and Pete channelled that anger to win race 3, expertly assisted by David who sacrificed himself on the last lap to not only chase and catch the break but put the field under enough pressure to ensure only a small group remained in contention. Race 4 and it was back to Jack as the only Sharrow representative. 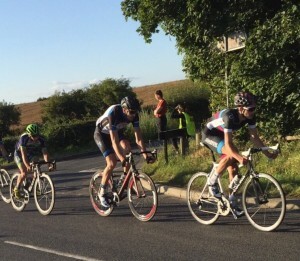 The race was mixed in with the A group, with the A’s setting off 1.5 minutes behind the B’s. 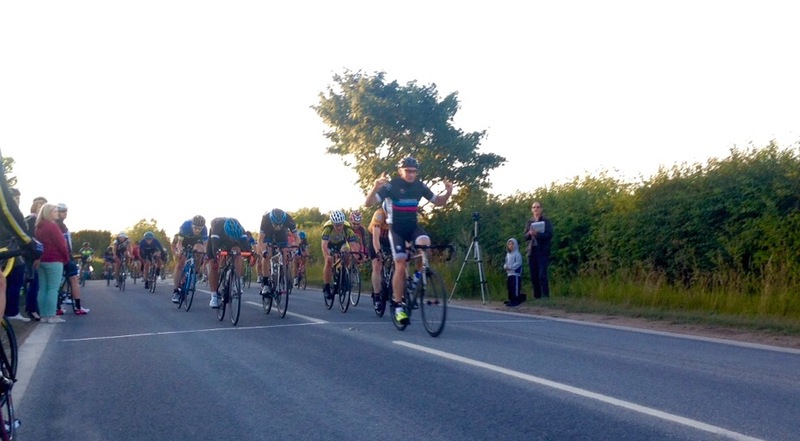 When the two groups combined Jack was the only B rider to get away with the breakaway consisting of all A riders. This group managed to hold the lead to the line with Jack taking 5th in the sprint and was the first B home! Steve started in the C’s, Pete and Dom were in the B’s and Jack had been moved up into the A’s for this series. Pete – still a little upset that a 16 year old had more wins under his belt went on to win the 1st race of the series. In the 2nd race Pete again with Jack finishing 10th in the A race. 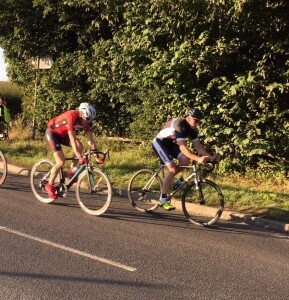 In the 3rd B race, Pete had his worst place of the Stainton series… 2nd!! This unfortunately was the last race of the series as road racing was provisionally banned in the area due to the circuit being deemed “unsafe” by the powers that be (even though there had been no safety issues mentioned during the series). Oh well – maybe we should invest all our efforts into a much safer sports such as rugby or boxing!! Overall it was a very good season for the Sharrow, taking 5 wins in a row. Pete taking the B group overall as well as winning his age category and the Stainton series, and Jack taking 9th overall in the B’s along with the best junior and the Barlow series. I have to give a special mention to Dom, Steve and David who all competed brilliantly throughout the season and to Brett who hasn’t had anymore fracas!! We will be back bigger and stronger next season to hopefully add more wins to out tally!